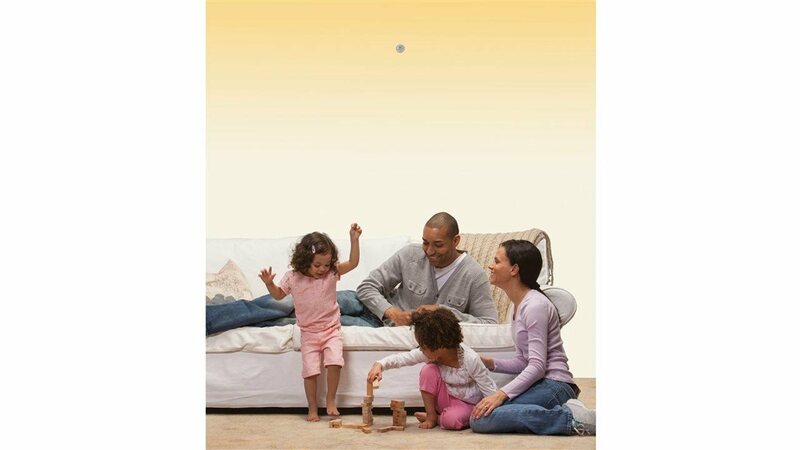 If you're building a new home, a top priority should be the best possible fire protection: home fire sprinklers. Home fires today are hotter and faster than fires of the past and become deadly in just two minutes. * Your contractor will customize your fire sprinklers to protect your home and its unique design. * Sprinklers will be supplied by the household water main or a tank and pump if the house is on a well. * Fire sprinklers work automatically if there’s a fire, controlling or extinguishing the blaze while it’s still small. * Each fire sprinkler works independently based on its identification of high heat. Home sprinklers aren't set off by smoke alarms, burnt toast or cigarettes. Get more info from the nonprofit Home Fire Sprinkler Coalition, a non-commercial educational organization offering free information and resources. Follow HFSC on Facebook and Twitter.